NOTE BY NANCY: This message is filled with definitive information that can be verified as events unfold. According to the research I have done since 1997, I see nothing that does not ring true, including the cloning of some individuals in order to keep them safe. 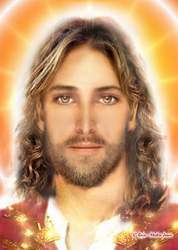 I know there have been many calls for a Divine Dispensation allowing for greater intervention on the part of our Galactic Family and Mother/Father God. The last one of which I am aware took place in February 2014 on Facebook. 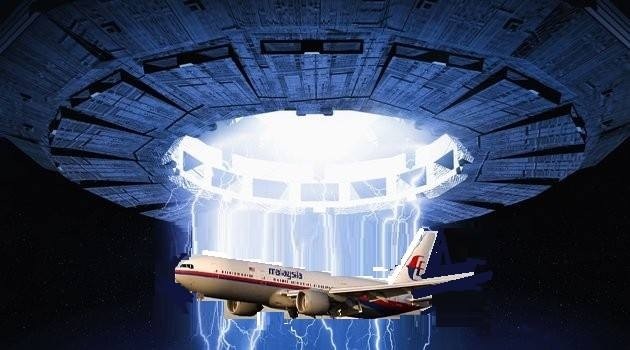 Again, I state that my immediate intuitive response to hearing of Flight 370 was that the passengers were safe and would eventually return home with a story over which the planet will rejoice. My intuitive insight has not wavered. This is a time in which we are being asked to develop our skill at discerning Truth. Much in this message can be goggled and researched. I challenge all to do so. 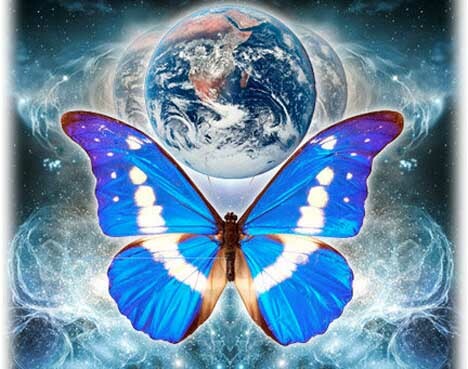 Developing our innate gift for receiving all knowledge for self is a part of preparing for ascension. May the coming weeks be spent in calmly seeking Truth from the God within, instead of fuming over this or that event happening in the outer world. 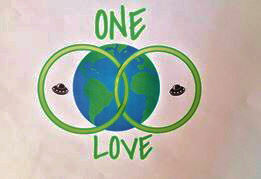 May we focus on becoming ONE with all on our planet, instead of promoting separatism via our actions and loyalties. As several recent channeled messages have stated this past week, you and I determine how quickly the suffering on our planet will end. Focusing on the Love Energy saturating Earth and allowing it to radiate forth from our being will hasten the end of suffering and deprivation. 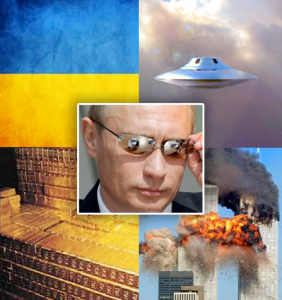 The dark cabal will attempt all kinds of false flag events to achieve their goal of starting WWIII. Allowing their actions to keep us in fear will slow down our forward progress, as we cannot move forward in love while permitting fear to consume us. 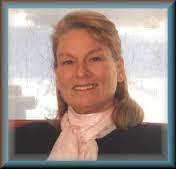 TWO PARAGRAPHS EXCERPT FROM CHANNELED MESSAGE: “….. We want you to know that all the passengers are safe. They were given the opportunity to either ascend immediately or to remain with the Galactics. 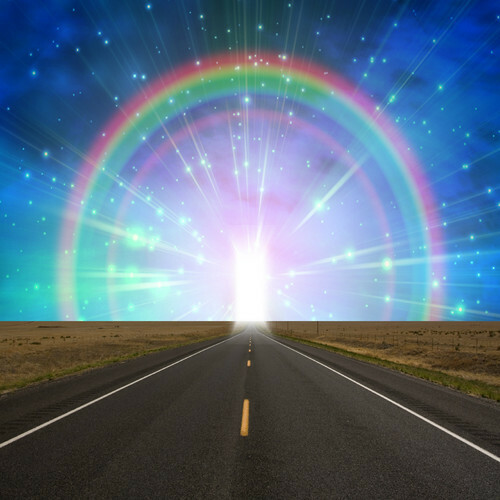 Some chose immediate ascension (without going through the death process) while others, about 75%, chose to continue in their own bodies. After a sojourn in Hollow Earth, they are now in Venus experiencing renewal in the light chambers. 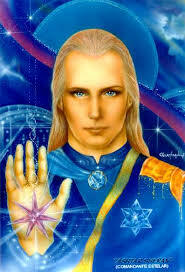 Those who wish to return to Earth will come with the mentors after Disclosure. They will help their families and friends to understand the ascension process and will tell the world of their adventures. All right, Folks, we are here with you, we are working for you, and everything is underway. You may have thought that the Dark has overtaken the process of change on Mother Earth, but it is not true. In fact, we are making wonderful progress in a much broader way than we had expected to accomplish at this juncture…. 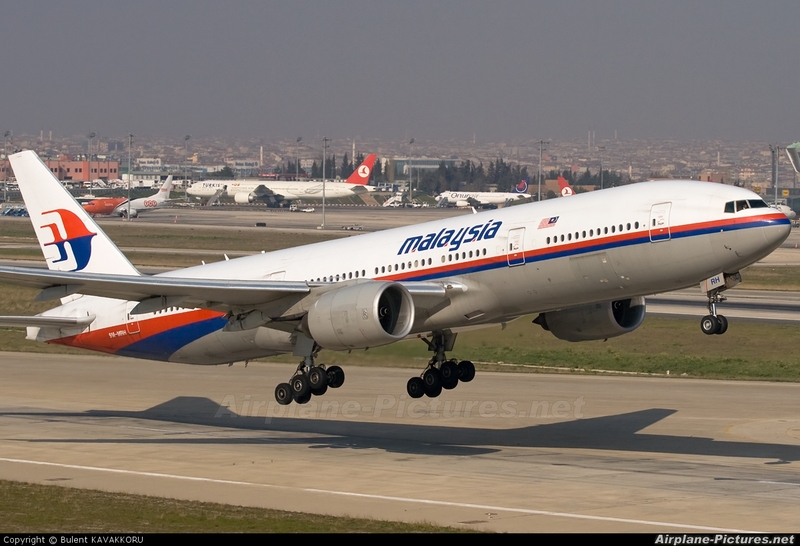 On March 8, 2014, Malaysian Flight 370 disappeared with 239 passengers abroad. Notice that the plane swerves and appears to change direction. Note also a galactic ship. Both plane and ship disappear from the radar screen. “Events have occurred that have necessitated a direct intervention by levels of the Godliness who have not shown themselves upon this Creation for eons. We could watch a fleet of ships flying toward Earth on livestream from the International Space Station. I choose to highlight this particular channeling because it reflects my immediate intuitive response upon hearing of the missing flight and before I knew anything. I felt that our galactic family had intervened. All passengers are safe and they will return with a Story to tell! “ This may take negotiations, and of course we have to wait for a few days while the thousands of people, airplanes, ships, helicopters, from 12 or 14 different countries are scouring the oceans searching to find some evidence, some trace of the crash, but of course they are not going to find anything. There is no evidence because there was no plane crash. MAJOR EVENTS TO TAKE PLACE! KNOWING THAT WE ARE ONE FAMILY OF GOD! 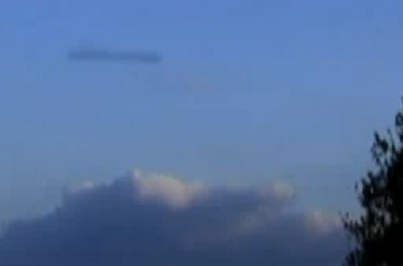 [i] http://ufothetruthisoutthere.blogspot.com/2014/03/video-astonishing-cigar-shape-ufo.html The color photo was actually made in 2010 of another what was then called a “rod shaped UFO.” I include the color photo because it is easier to see and we have the video of the one like it that appears over Ukraine.